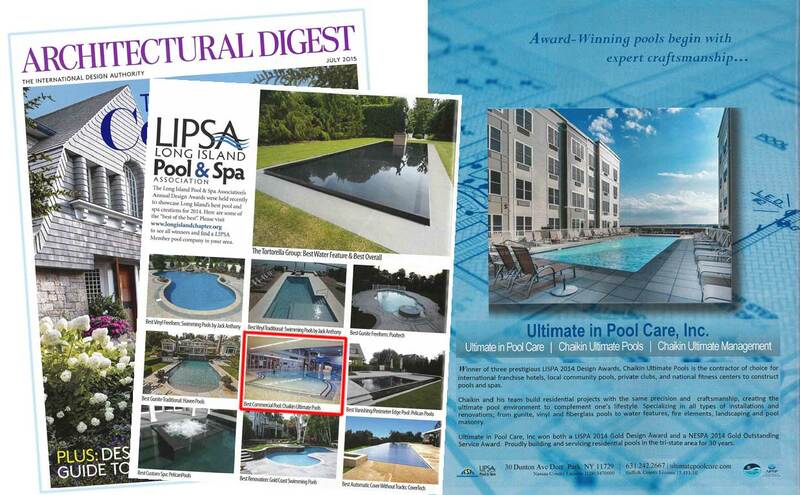 Chaikin Ultimate Pools, a DBA of Ultimate in Pool Care, Inc., is among the swimming pool construction award winners featured in a LIPSA special section of the Architectural Digest, July 2015 issue. 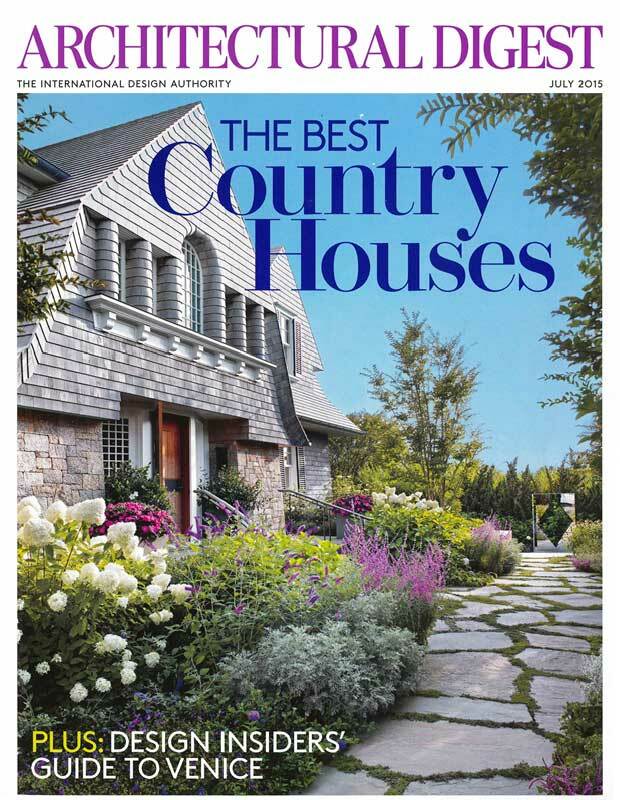 Architectural Digest, The International Design Authority, is a highly regarded publication showcasing the ultimate in lifestyle, décor, design, homes and travel. 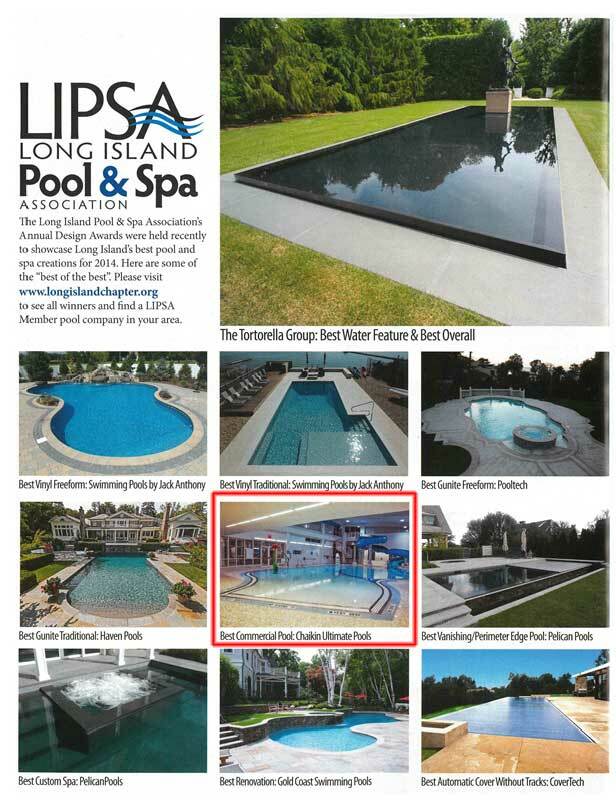 Long Island Pool and Spa Association (LIPSA) presented 10 “Best of Best” pool and spa creations in the special section. 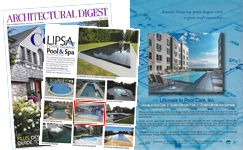 Chaikin Ultimate Pools, known for its capability to construct complex aquatic environments, received “Best Commercial Pool” accolades for the YMCA Arverne By The Sea pool. The indoor, 230-foot perimeter mini-waterpark with a zero-entry access features a 14-foot high water slide, a removable 48-inch floating frog, an interactive “Spin and Splash” dome, all-tile decking and slot gutters.